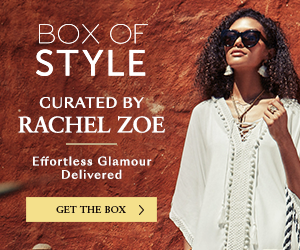 Rachel Zoe Summer Style Box Is Here! 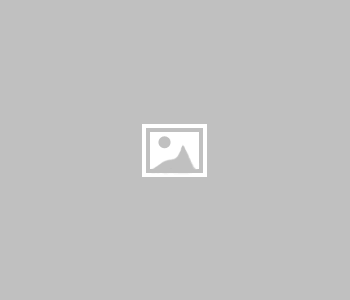 Inspire N Style sources inspirational content to encourage cultures to embrace positive lifestyles through fashion, beauty, travel, food, family, and more. Copyright © 2015 Inspire N Style | All rights reserved.